Purchase your public radio VIP ticket packages here! I would like to receive Nashville Public Radio's Daily News Update email. 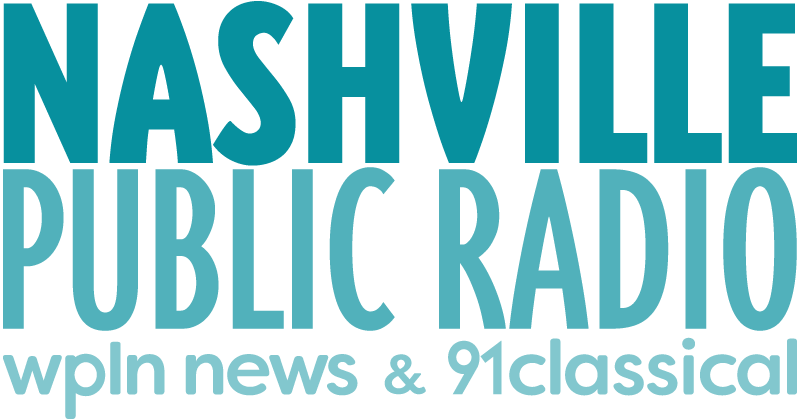 Contributions to Nashville Public Radio are tax-deductible minus the fair market value of any thank you gifts received. I would like to receive the thank you gift added below. You will enter your credit card or bank account information on the next page.